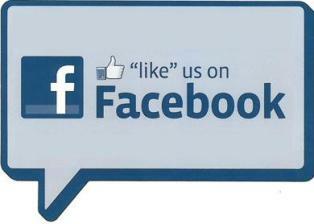 ISGS joined facebook to keep growing a solid community with strong links and communication among us. Share your experiences and ideas on the topics covered on the website or on any matter relating to the sol-gel science and technology. Exchange with us. The page is intended for scientists and industrials interested in sol-gel. Become a fan and react to the latest articles published.